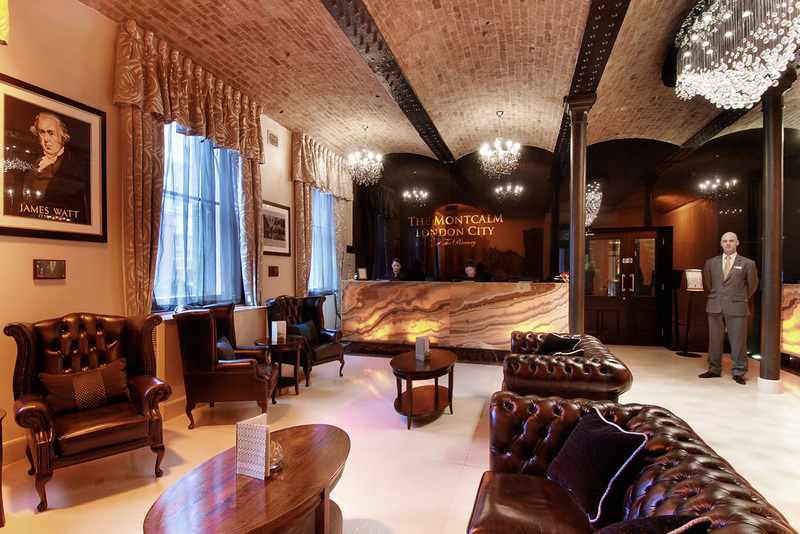 The Montcalm at The Brewery London City redefines luxury accommodation in the business district of the City of London. Located close to Barbican, Moorgate and Liverpool Street stations, it is ideal for both business and leisure guests. 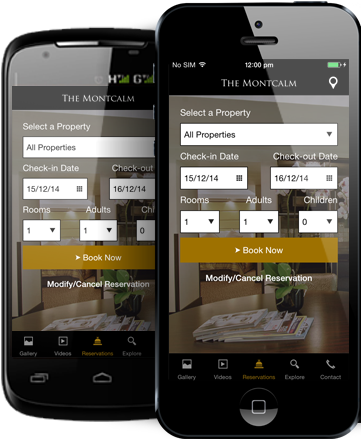 Offering cutting edge technology and Wi-Fi throughout, The Montcalm at The Brewery London City blends modern facilities with a timeless heritage. Converted from a grade II listed building into a luxury 5* hotel, it offers an old-world feel with a contemporary twist. This transformed 1750s building now offers modern fresh rooms with options to choose from five room aromas. You can also choose different types of pillows from our hand-picked selection of pillow menu. To tempt your palate, the hotel offers acclaimed English cuisine at Chiswell Street Dining Rooms and a selection of British food and wines at the gourmet gastro pub, The Jugged Hare. The Montcalm at The Brewery London City has six meetings and events rooms with state-of-the-art facilities that are perfect for business or social gatherings. Our dedicated team will plan and organise your event, ensure it runs smoothly and professionally and provide you with an experience that you will cherish.